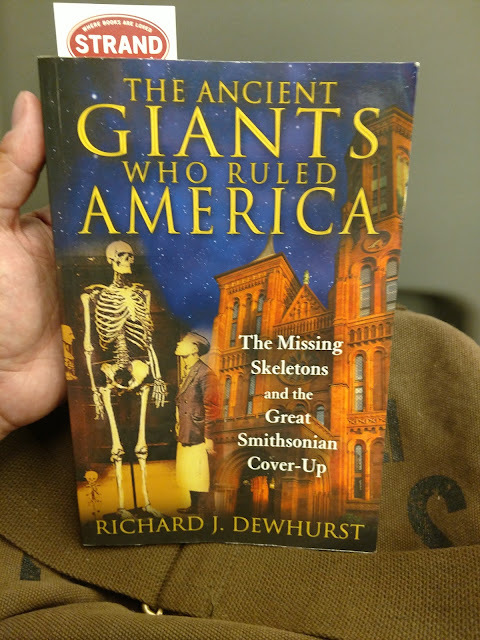 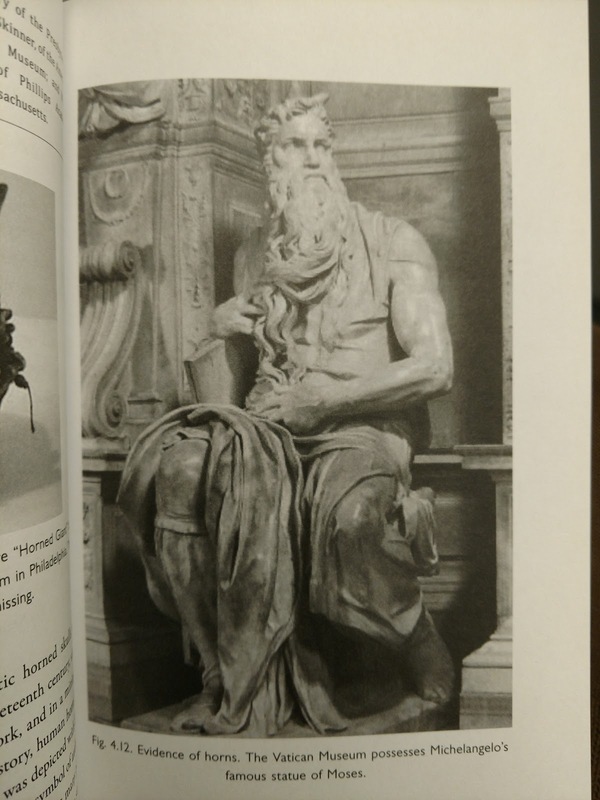 "The Ancient Giants Who Ruled America", by Richard J. Dewhurst, is probably the best book of its kind in existence. 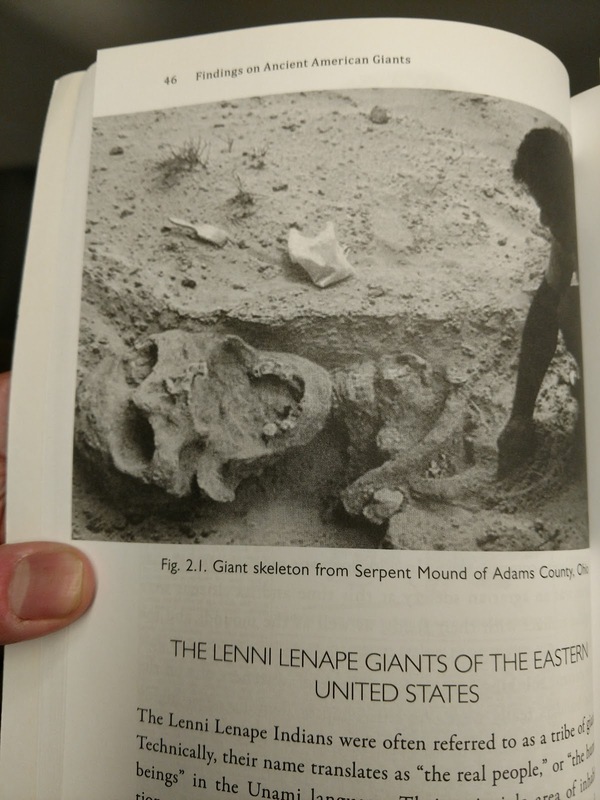 Seriously, I didn't think there'd be so much information on this topic, giants, even in this book. 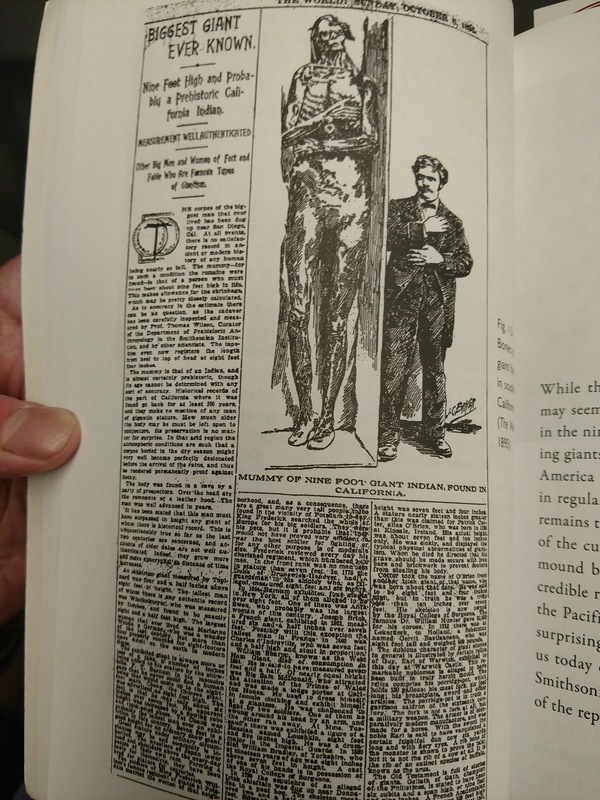 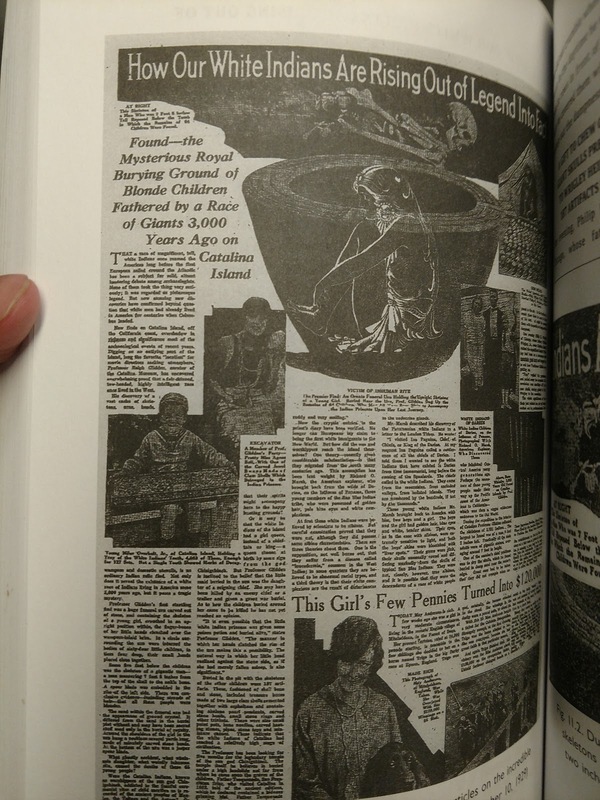 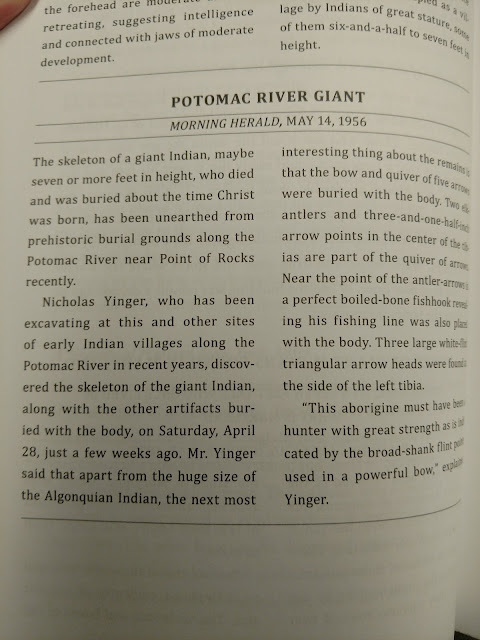 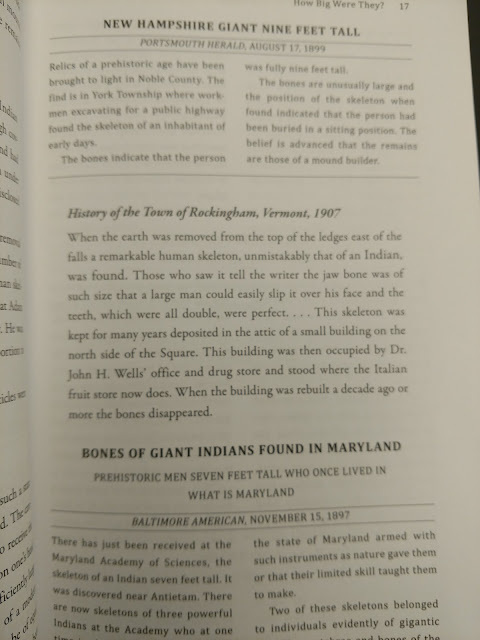 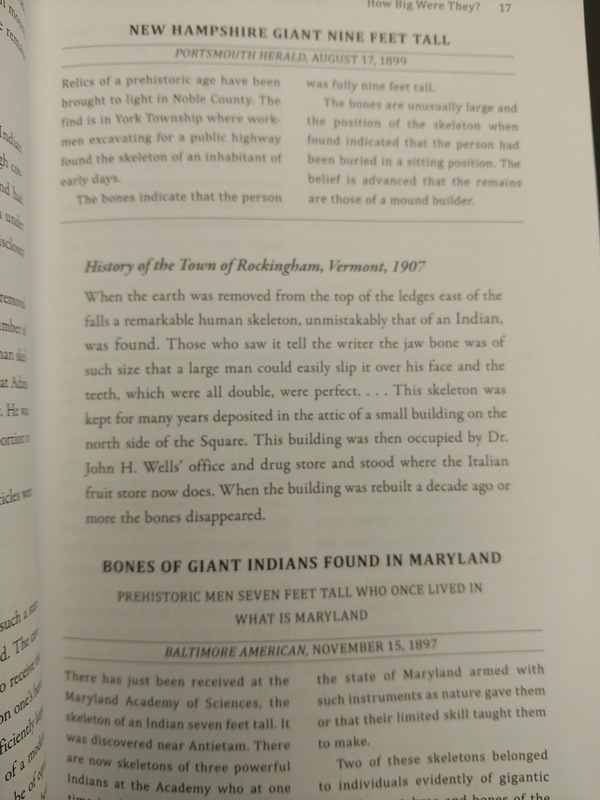 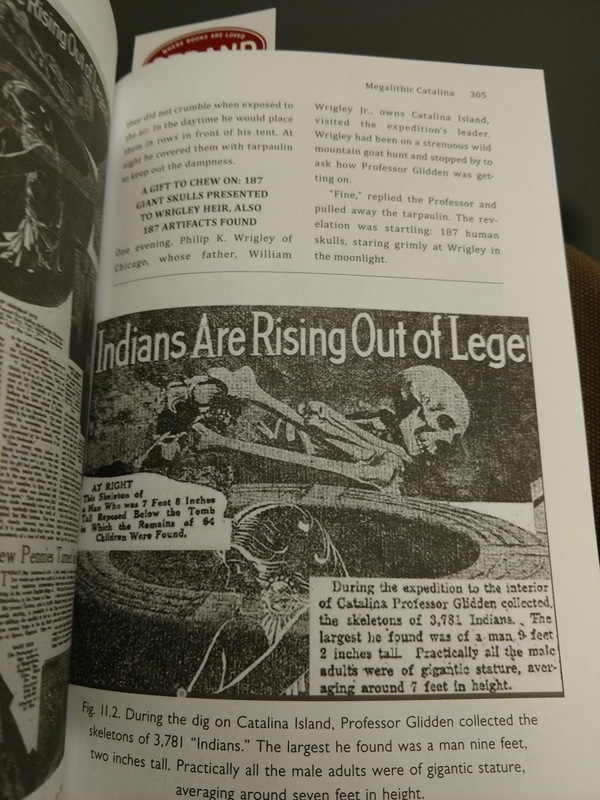 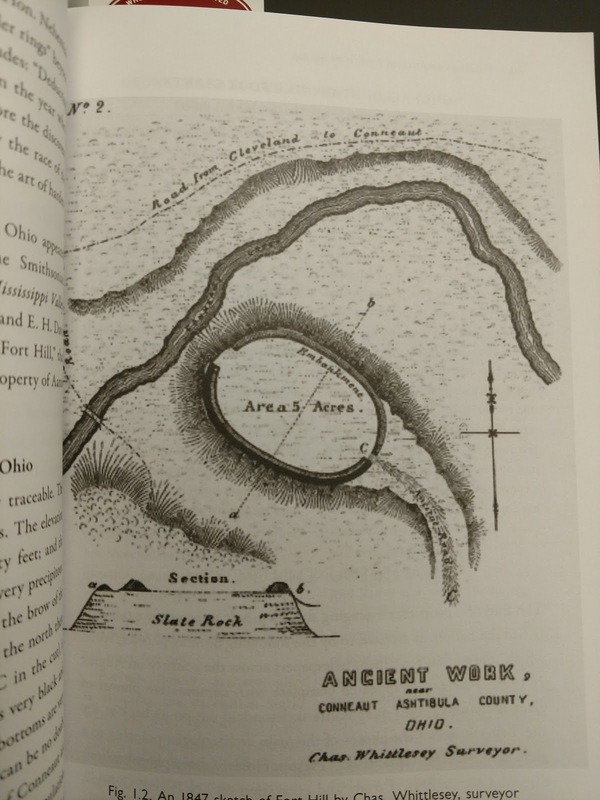 There are dozens of reprinted news articles from all over the US, various images from famous giants and giant-sized skeletons in history, and even a well though out hypothesis by the author himself. 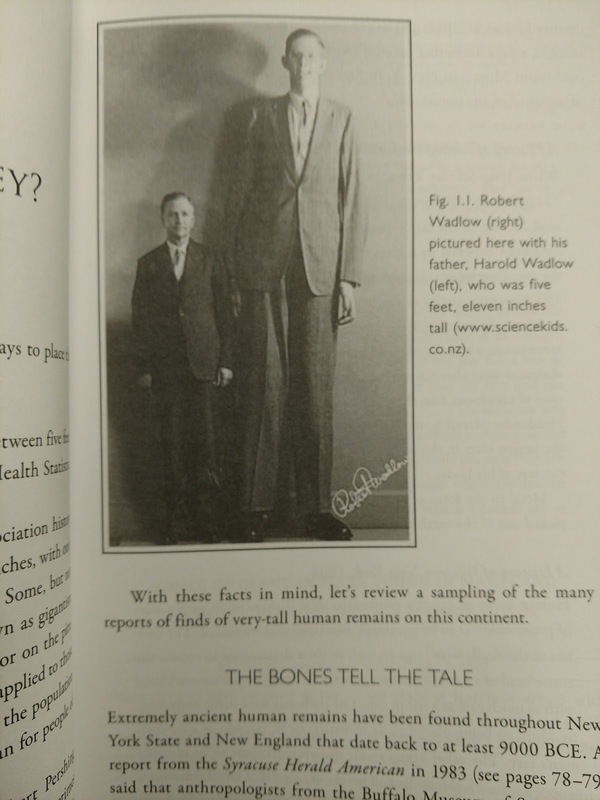 He's not proposing anything like Jack-in-the-beanstalk building-sized giants, but that various people from numerous races has examples of non-gigantism giant people that could be up to 10-(or so)-feet-tall. 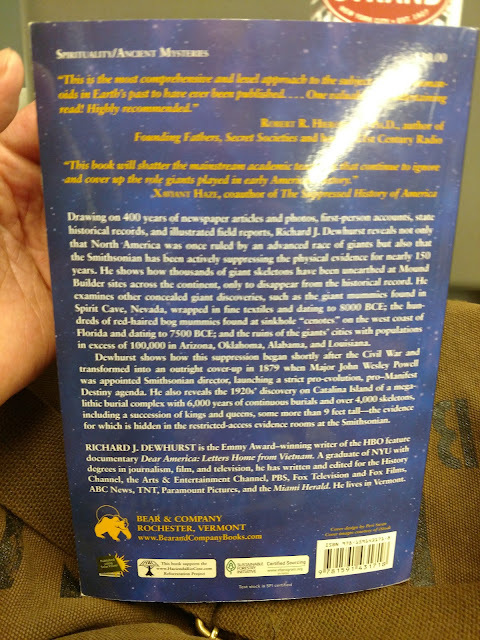 This is a really fun and wild read. I can't see any other books about giants being any better.